Acute bronchitis is an inflammation of the large bronchi in the lungs that is usually caused by viruses or bacteria and may last several days or weeks. Characteristic symptoms include cough, sputum (phlegm) production, and shortness of breath and wheezing related to the obstruction of the inflamed airways. 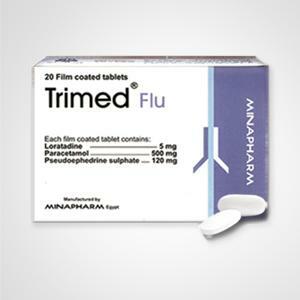 Diagnosis is by clinical examination and sometimes microbiological examination of the phlegm. Dry & painful cough (3-4 days) followed by mucopurulent cough. Contagious pathogens can cause acute bronchitis. 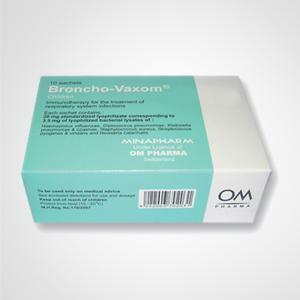 In about half of instances of acute bronchitis, a bacterial or viral pathogen is identified. Typical viruses include respiratory syncytial virus, rhinovirus, influenza, and others; typical bacteria include Mycoplasma pneumonia, Chlamydophila pneumonia, Bordetella pertussis, streptococcus pneumonia, and haemophilus influenza. Asthma is the common chronic inflammatory disease of the airways characterized by variable and recurring symptoms, reversible airflow obstruction, and bronchospasm. Symptoms include wheezing, coughing, chest tightness, and shortness of breath. Asthma is clinically classified according to the frequency of symptoms, forced expiratory volume in 1 second (FEV1), and peak expiratory flow rate. Asthma may also be classified as atopic (extrinsic) or non-atopic (intrinsic). At least for 2 years . Abnormal permanent enlargement of the distal airspaces, distal to the terminal bronchioles. Accompanied by destruction of their walls and without obvious fibrosis. 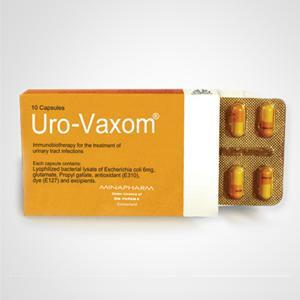 Yes , it does indirectly, because it stimulates cell-mediated immunity. 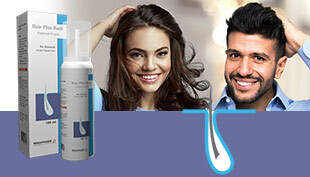 Because its absorption through the Peyer’s patches activates the mucosal response and then the general immune response. 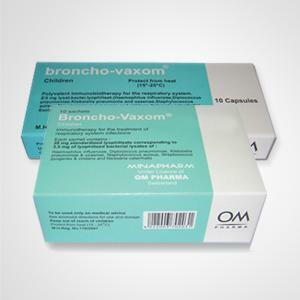 Vaccination interaction: Can Broncho-Vaxom® be given during vaccination? 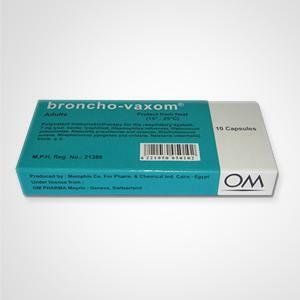 At what time of the day is it best to take the Broncho-Vaxom capsules? The capsule should be taken in the morning on an empty stomach; it is the best moment for an optimal effect of the product.